Attention all foodies! Get ready for the ultimate food lover’s fiesta in the heart of Mutiara Damansara, as the Curve brings a gastronomical haven to life. From October 2 to 4, 2015, the three-day The Curve Foodie Fest weekend will be a food-filled festival featuring 18 stalls offering a range of yummy snacks, thirst-quenching beverages, sinful desserts, scrumptious pastries and more! Visitors will be spoilt for culinary choice as they wander through the street-food ambience set up at the Curve’s Centre Court. MasterChef Malaysia 2011 finalist Chef Nik Michael Imran will be whipping up Caesar Salad, Chicken Kari Kapitan and Pandan Crème Brûlée at 5.30pm on Saturday. 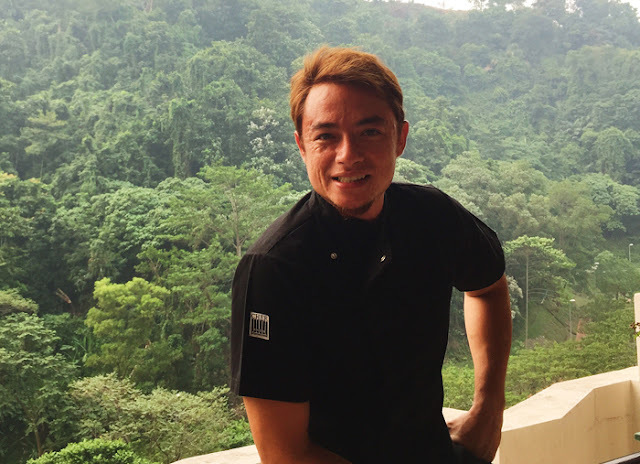 Meanwhile, multi-talented and internationally-recognised TV personality Chef Sherson Lian will be on stage at 5.00pm on Sunday, cooking up a storm with Kacang Pool with Poached Egg, Fried Bread and Pan Fried Miso Orange Cod with Jumbo White Asparagus. Plus, what better way to enjoy good food than with good entertainment? 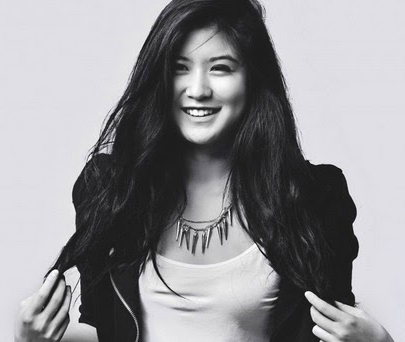 Elizabeth Tan, Malaysian YouTube sensation who has been thrilling fans with her talents, will grace the Foodie Fest with her presence and perform several songs live on stage on Sunday at 2.00pm. Qayyum Irwani, winner of Raja Spontan Era will also be present throughout the weekend as the guest emcee.